Good day, Anonymous, Haven't found an answer? No problem! Simply fill the following form. Our moderators will publish this new question in the Open Questions section or answer straight away. 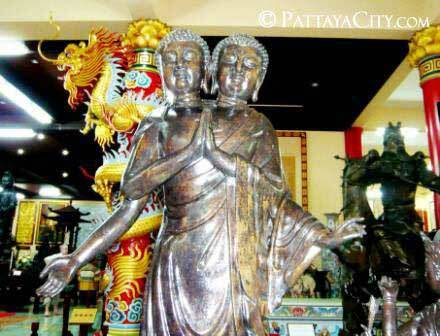 You may also visit our Online Chat support or PattayaCity.com Forum. Select a category for this Question.